Winter won’t let go; I keep hearing tales of colony losses after they had been nursed through the cold of January & February. Things are most dangerous now as the winter bees die off and are slowly replaced. The main job of the beekeeper is still to watch stores. Food reserves are decreasing but demand for food is increasing. The bees use energy flying on warmer days but only bring in pollen, not nectar. They must keep the brood at a higher temperature (about 35C) which also uses more energy. Stores can quickly be depleted in March and early April. The first warm day is a chance to have a quick look inside the hive. If there is a warm day with the temperature 15C or more then a more detailed inspection can be made. Otherwise, leave till April. If an inspection is not possible, then observing the entrance will give information. If the bees are bringing in pollen, purposefully entering and leaving (flying a beeline) then these are good signs. 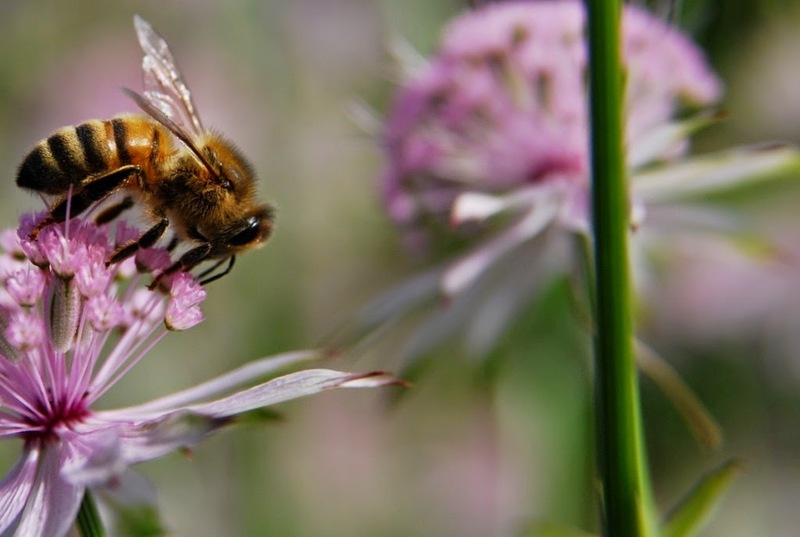 If they feel light, once the bees become active in warmer weather, feed with syrup. Last month’s meeting with Dr Nikki Gammans was very interesting, dealing with the problems facing all pollinators with particular reference to the short-haired bumble bee. This bee should be re-establishing on Dungeness after 51 Swedish bees were released in May 2012. She gave an excellent presentation on a bitterly cold afternoon. Don Rolfe, husband of Jill, from Upton Wood in Shepherdswell, sadly died on March 8th aged 92. He was a great countryman, looking after a variety of livestock on their smallholding, from goats, sheep and calves to bees. His presence at our meetings will be much missed. His funeral is at Coldred Church on Monday 18th March at 2pm. The family has asked that any donations should be made to the RNLI. DDBKA will make a donation and any personal contributions would be welcome via Sullivans Undertakers, Beaconsfield Rd, Dover. and a Bee Market & Auction.